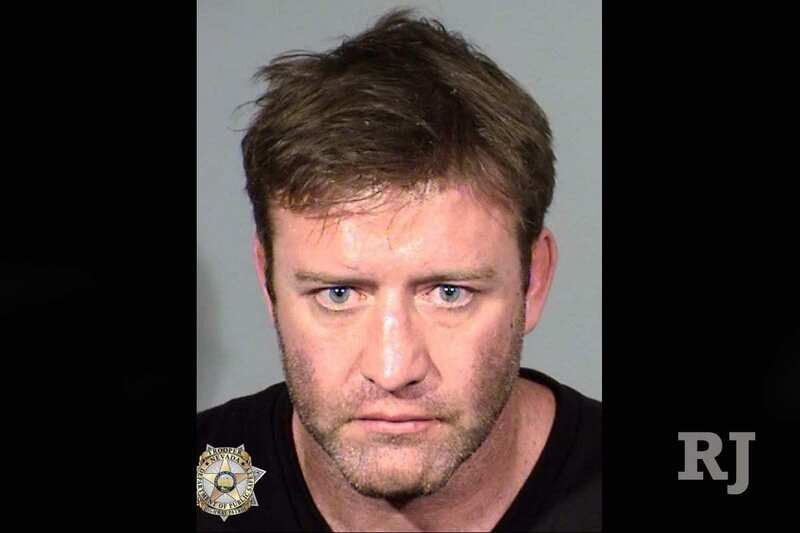 UFC Hall Of Famer Stephan Bonnar was arrested for suspicion of DUI earlier this week. Bonnar was reportedly driving like a “maniac” down I-15 in a red Cadillac CTS. 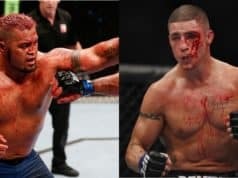 It was said the former The Ultimate Fighter (TUF) finalist was driving north of 90 MPH at around 1:15 P.M. in Las Vegas. Several citizens assisted highway patrol in detaining Bonnar, who was said to be resisting arrest. Bonnar was described as being “incoherent” when confronted by authorities. It was said that he reeked of alcohol and had an empty bottle of vodka in his car. Police also found an AR15 rifle and a pill bottle for prescription pain reliever Celecoxib. Now, several days removed from the incident, body cam footage has been released showing Bonnar’s arrest. When approached, Bonnar looks passed out in the driver’s seat of his car. When the officer begins to drag him out, he slowly begins to regain consciousness. Bonnar is then dragged on the floor and handcuffed, however, when the officer finds it difficult to cuff Bonnar, several citizens assist him. After being cuffed, Bonnar was described as being “energetic,” spasming, and resisting officers’ authority. 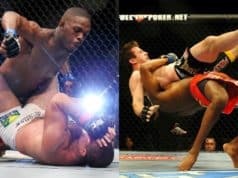 Bonnar was subsequently booked on a third-degree DUI charge, resisting arrest, and unsafe driving.